Play in the sun, and shine in class! Choose from nearly 1,000 courses with more online options than ever before. Many summer courses meet for five weeks or less. That means you can finish a course this summer and still have time to work, swim, take in a ball game, or explore the outdoors. You’ll be one step closer to graduating and reaching your next big goal. 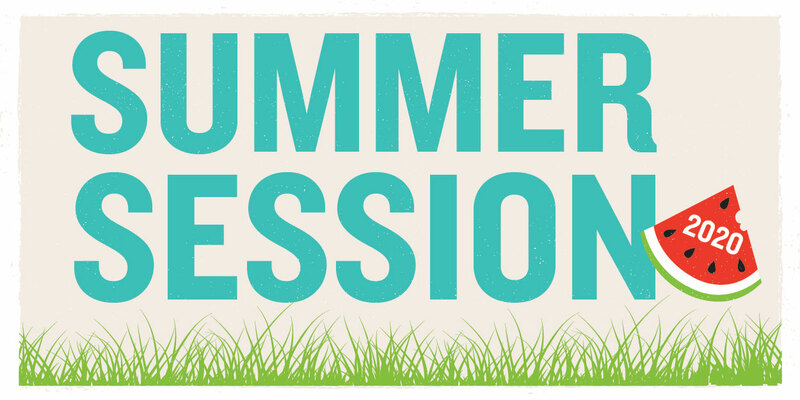 Make the most of your summer; register for summer session. Online courses provide a convenient option for students who work at home during the summer. A variety of courses are available, including general education, upper-division and continuing education. Summer classes are taught by full-time faculty, so you’ll experience the same academic excellence and personal attention you receive during fall and spring semesters. Enrolling in summer courses provides more flexibility as you schedule fall and spring semester courses. Many classes meet for five weeks or less, leaving plenty of time for other summer plans. SIUE provides discounted housing rates. More than 300 students live on campus during summer session. From swimming and disc golf to Summer Showbiz and community activities—there is life on campus! Many core requirements you’ll need to graduate are offered during summer session. Online and phone support for technical issues is available 24/7/365.